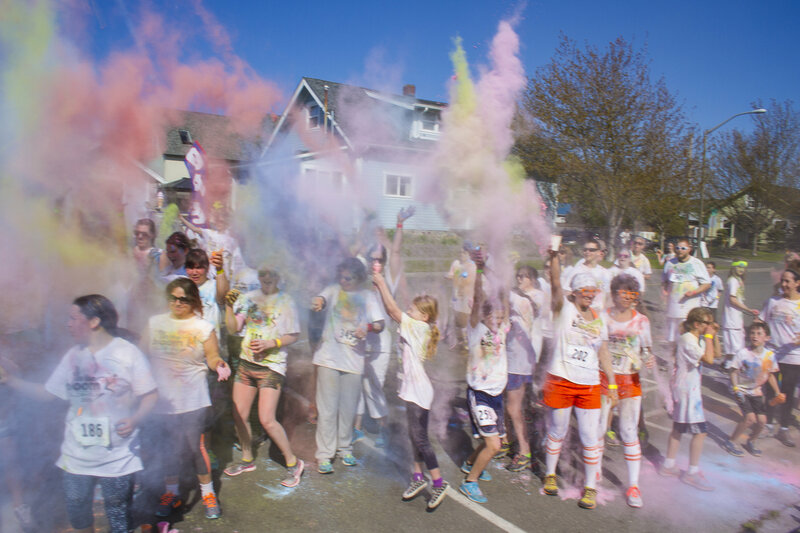 Join us for Anacortes' very own color run - Do the Bloom! 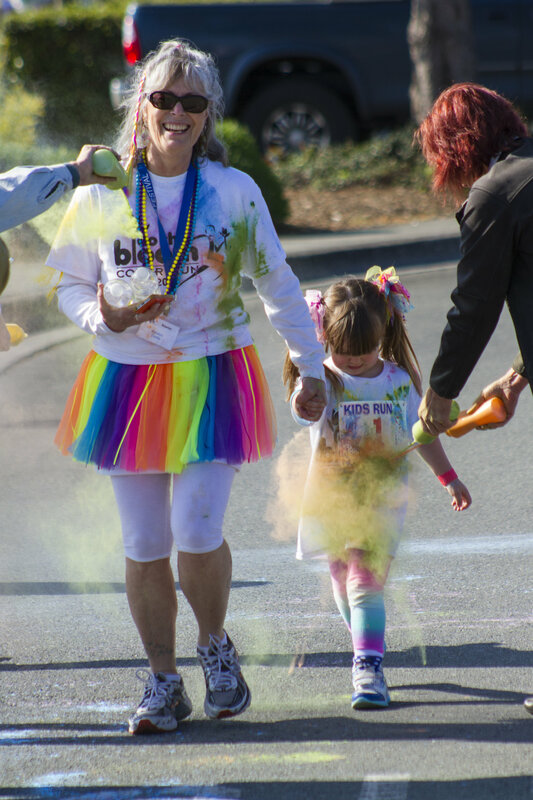 This is the fourth year of this 5K or 1 Mile Fun Run, Walk, Stroll or Crawl! 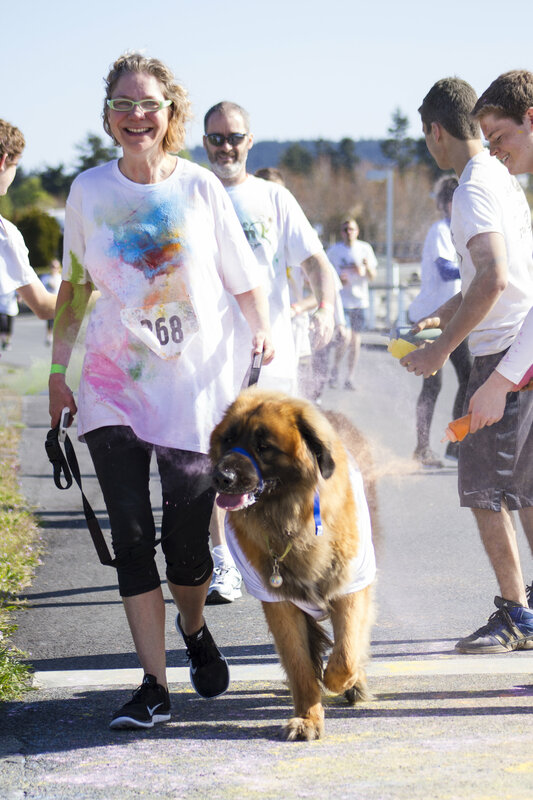 The course is along the beautiful Cap Sante Marina and our volunteer color throwers will work to make you a moving piece of art at each of their color stations. This is a great opportunity to be active and smile ALL THE WAY! This event is filled with joy and frivolity and is appropriate for runners (and walkers) of all ability levels. 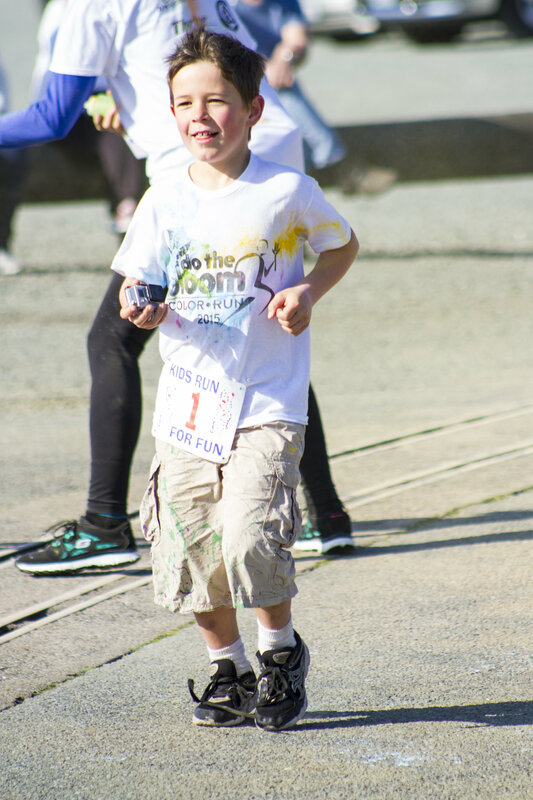 It is a fun run and though we award the top finishers, it is not a timed race. Do the Bloom is produced by the Anacortes Arts Festival and the proceeds benefit Public Art Programs on Fidalgo Island. Parking is available on streets and public parking lots all located near the Depot Arts Center. 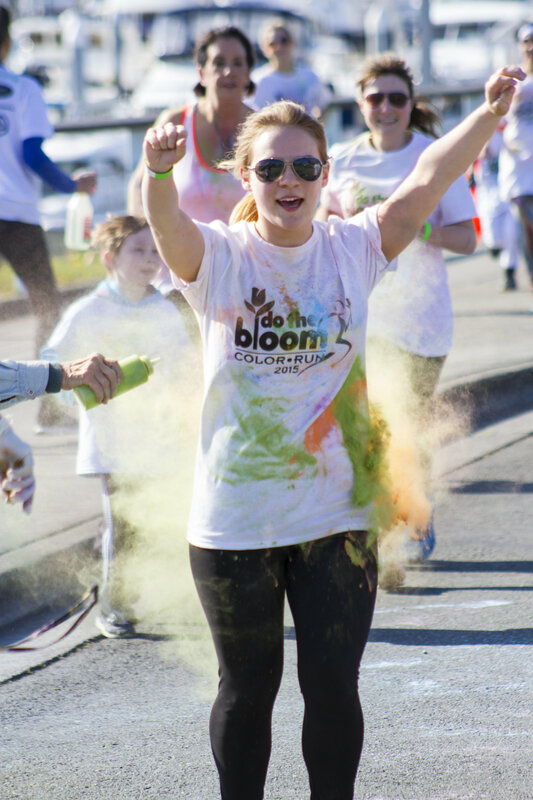 Your Do the Bloom shirt is white and will be perfect for being dusted in color. If you are not going to wear it, we suggest white or very light colors for the best color experience. The One Mile Fun Run will begin at the same time as the 5K, with a 1/2 mile turnaround point clearly marked.